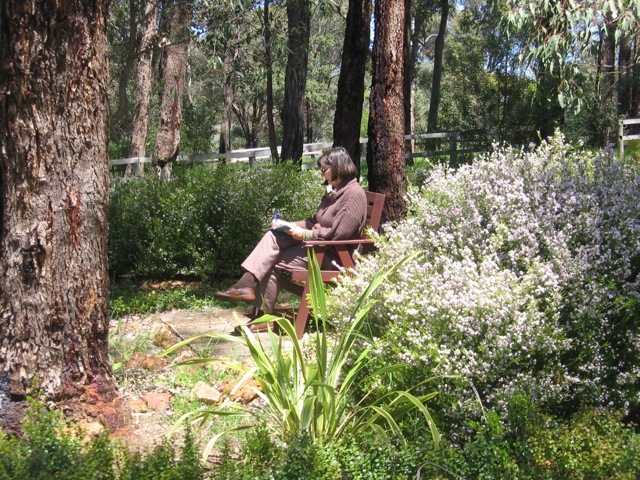 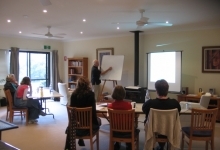 Whether for personal reflection, simply taking time-out from the busyness of life or for a peaceful ambience for groups, we offer a place of peace and serenity for both small group gatherings and individual retreat experiences. 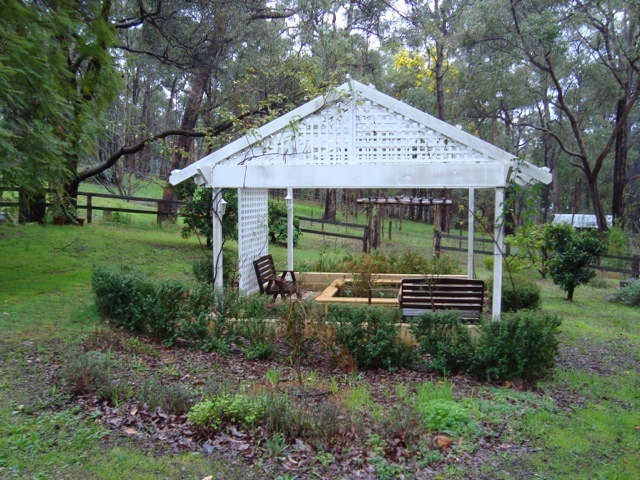 The retreat house is well placed for convenience. 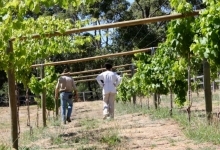 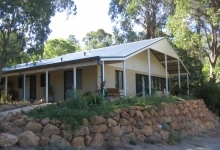 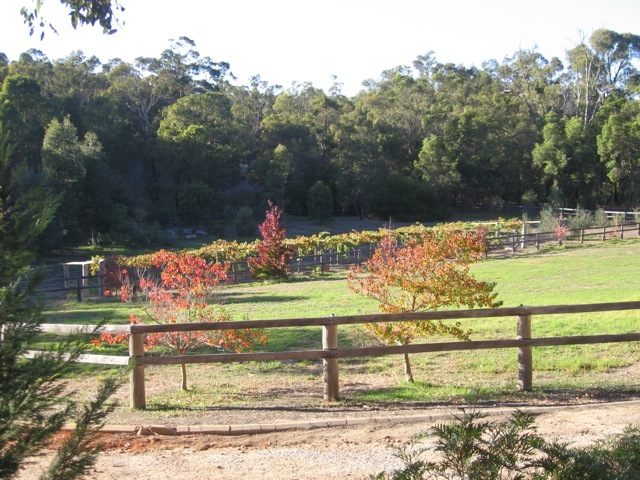 The semi-rural property is forty minutes from central Perth and walking distance from the Mundaring Village. 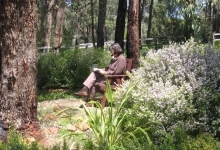 We invite you to indulge yourself in the spaciousness of God’s creation. 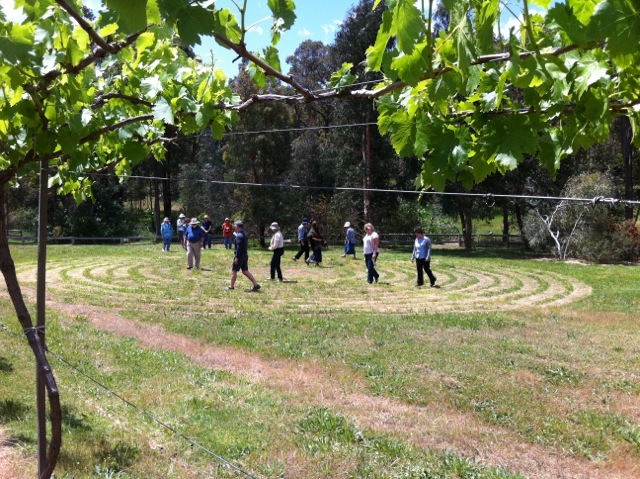 The retreat sleeps twelve people. 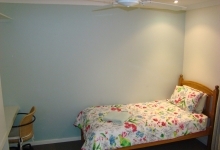 Four twin rooms and four single rooms (one single room with disabled bathroom facility). 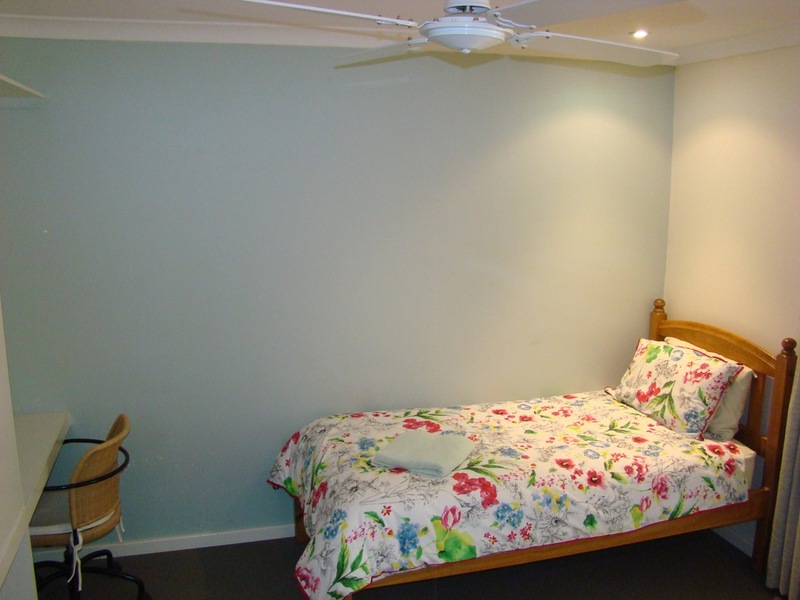 All bedrooms have an ensuite bathroom, ceiling fans and heaters. 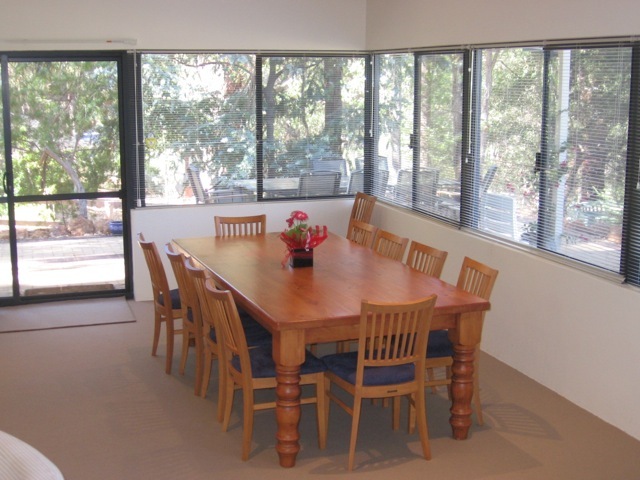 Large open meeting room with wood fire and lounge chairs. 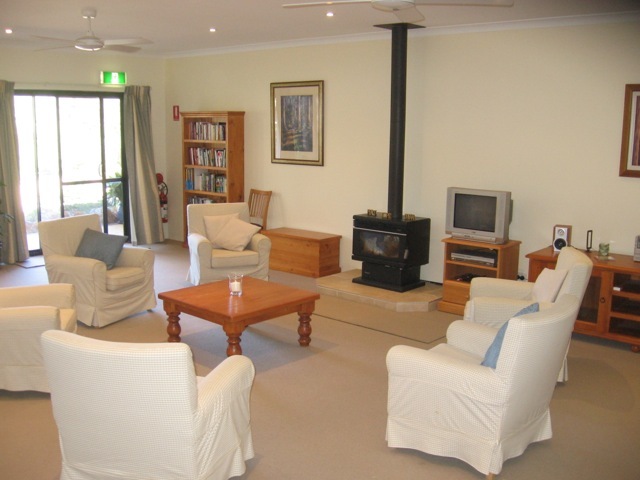 TV with DVD/Video player and CD player are all provided. 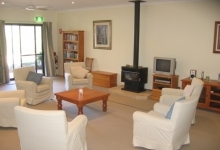 A second meeting area is available in an adjoining building, comprising of a lounge area with wood fire and lounge chairs. This building also includes a second kitchen available for separate meal preparation. 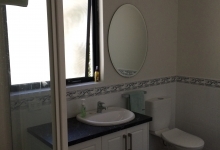 The newly completed apartment offers a self-contained space with a private entrance, separate from the retreat access, and car parking space. 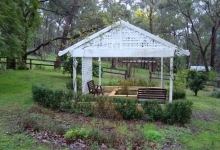 The seven acres property features pasture, trees and a small winter creek. 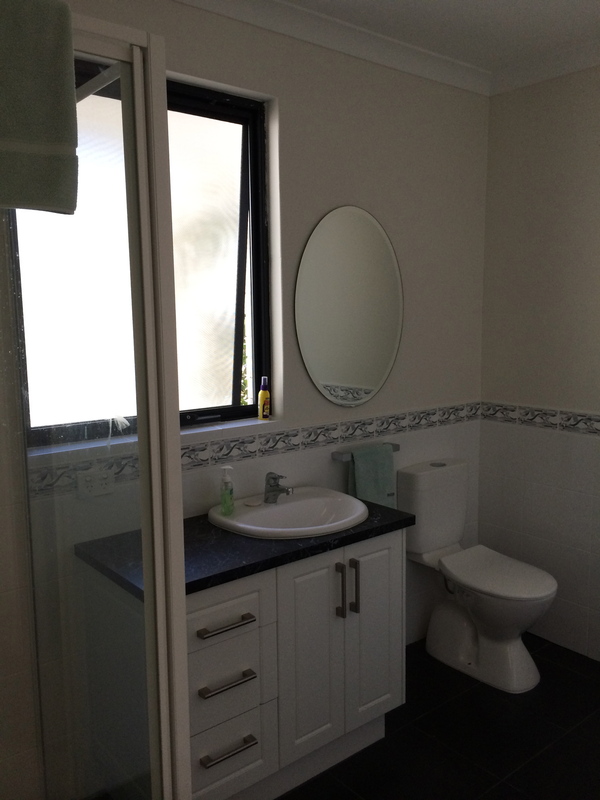 It is bounded by roads on three sides, ensuring maximum privacy. 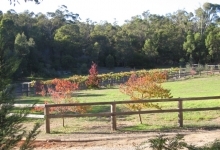 There are twelve parking bays onsite including one Acrod bay. 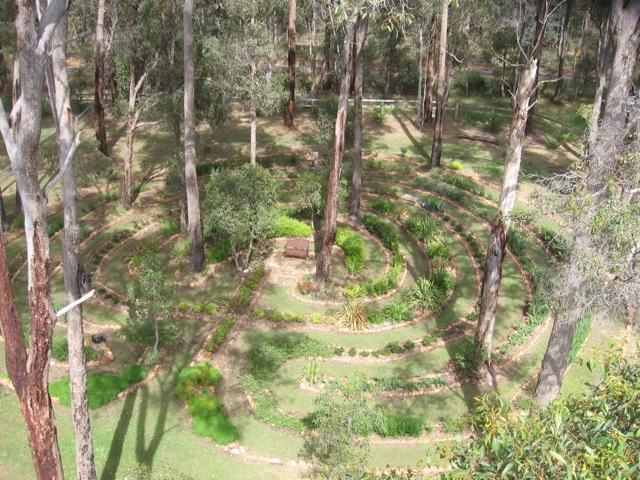 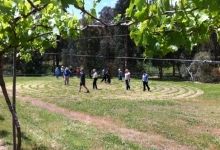 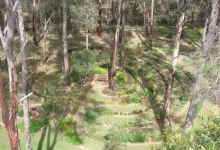 The property also features a garden labyrinth adjacent to the retreat house and offers a space for peaceful contemplation and meditation. 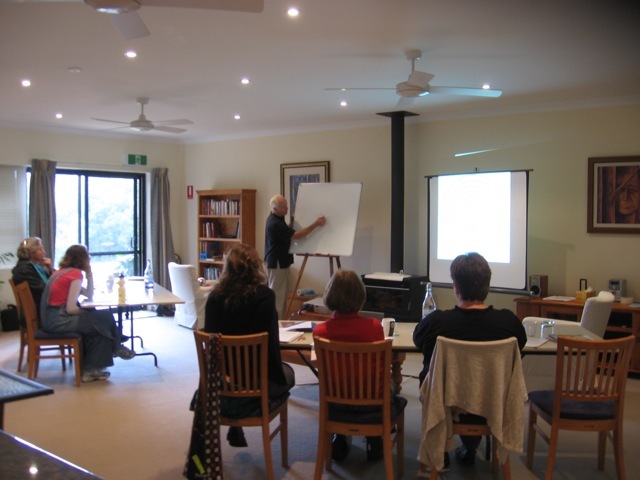 A self-help breakfast provided but all other meals are self catered. 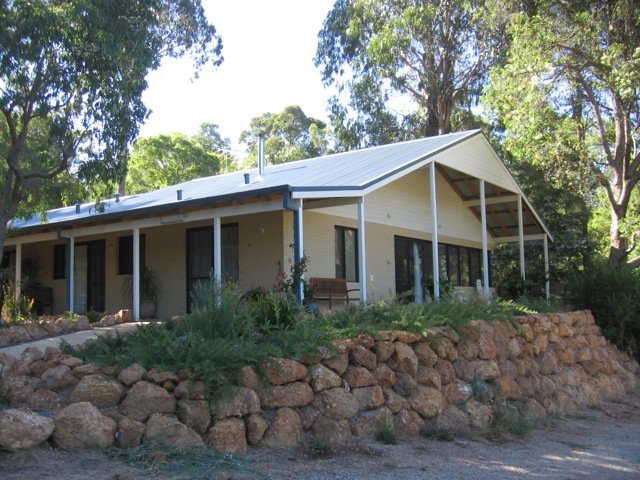 Breakfast includes a selection of cereals and bread for toast, with spreads and milk available. 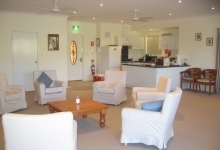 Tea, coffee and biscuits for morning and afternoon teas provided. 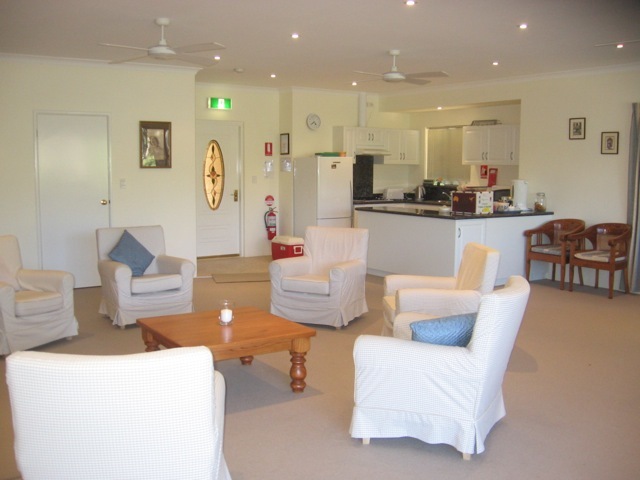 All dining requirements and full kitchen facilities available in both the Retreat and the Apartment.